Some excellent material in the beginning and end, but the middle of this season feels anticlimactic. 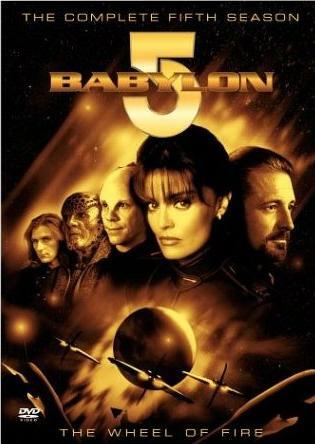 The Shadow War intensifies and Babylon 5 goes through exciting changes, but the characters still feel underdeveloped. 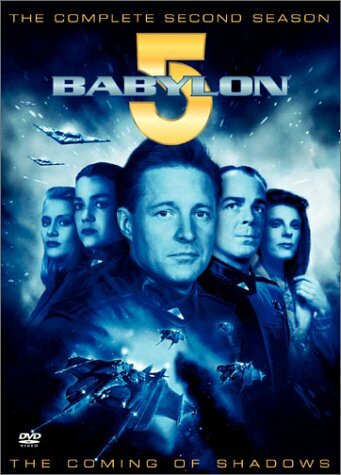 Babylon 5 is set over 200 years in the future. 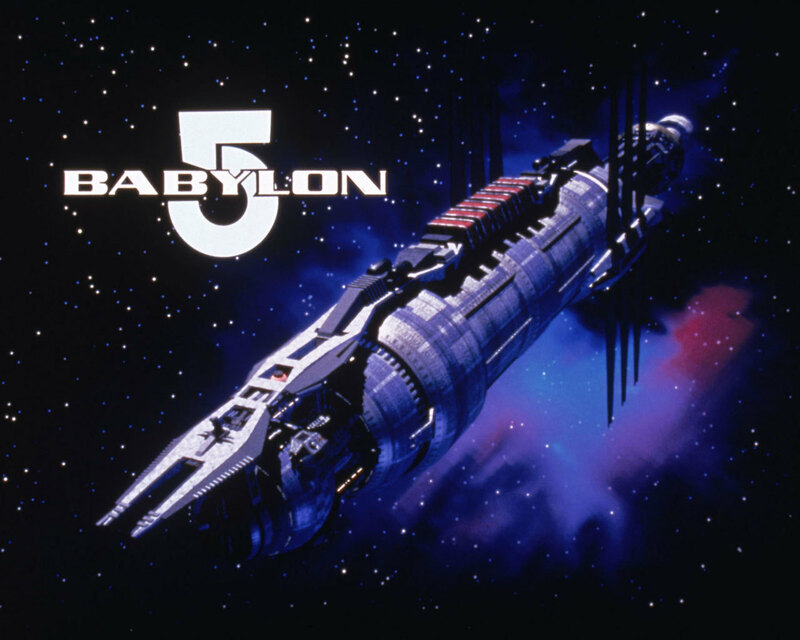 The space station Babylon 5 serves as a sort of futuristic United Nations, a place for alien races to settle disputes peacefully. 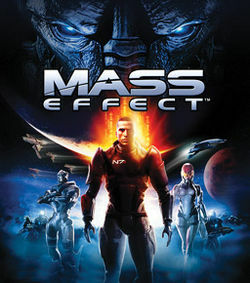 The station is run by Earth Force Commander Jeffrey Sinclair. In the first few episodes, we learn that humans and Minbari had fought a war 10 years earlier, and that the two other superpowers, the Narns and Centauri, have a history of bloody conflict. 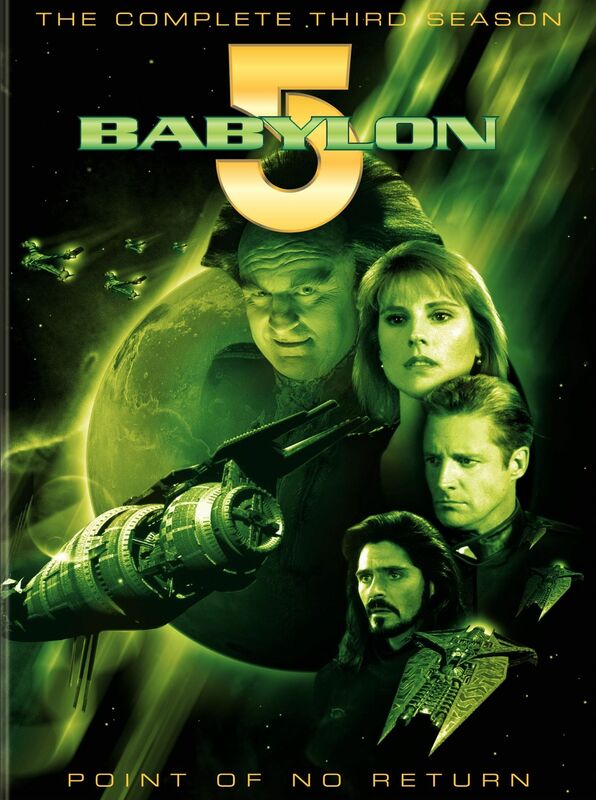 I’m doing something I swore I’d never do: watch Babylon 5. 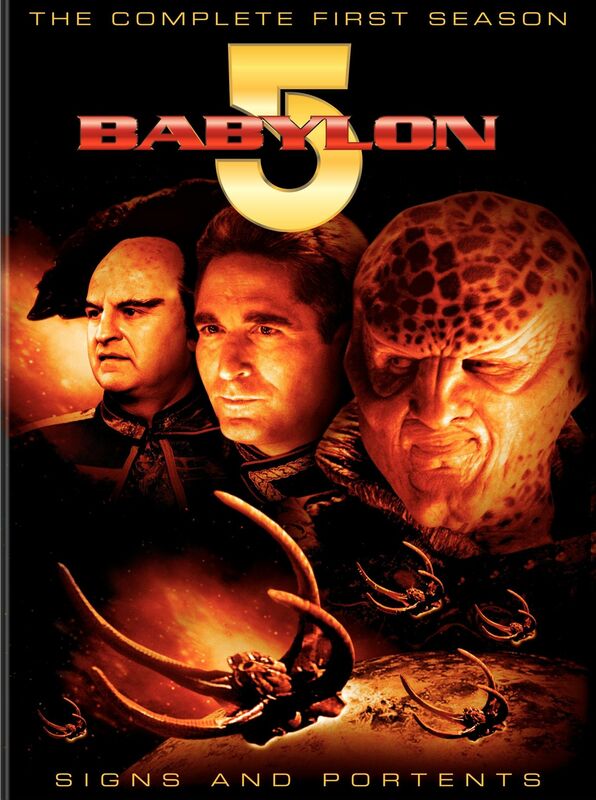 Babylon 5 was an early attempt to tell serialized science fiction stories on TV during the mid-1990s, long before serialization became the norm. It was marketed as the “anti-Trek” at a time when my favorite show was Star Trek: Deep Space Nine. However, I’ve heard that the show is full of political intrigue and has great characters, so I thought it’d be worth a try. 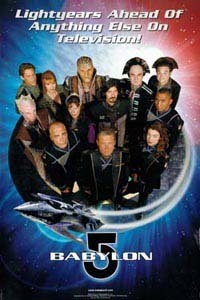 It’s also the only non-Trek TV show to not have been canceled prematurely (at least until Ron Moore’s Battlestar Galactica). I plan to post reviews for each season as I finish them. It should be a fun ride. 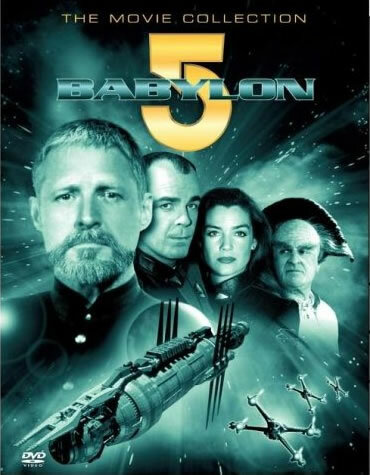 Whether you’re a “Lurker” (diehard B5 fan) or had never even heard of the series before, I hope you’ll join me as I take a look back at this important – if somewhat forgotten – science fiction show.